Beautiful mountain home located in Prosser Lakeview Estates. Spacious great room with large deck right outside for entertaining. Just a short distance to Prosser Lake and National Forest access. Dirt bike, mountain bike, hike, run or snowmobile right out your door with access to thousands of acres of forest service land! 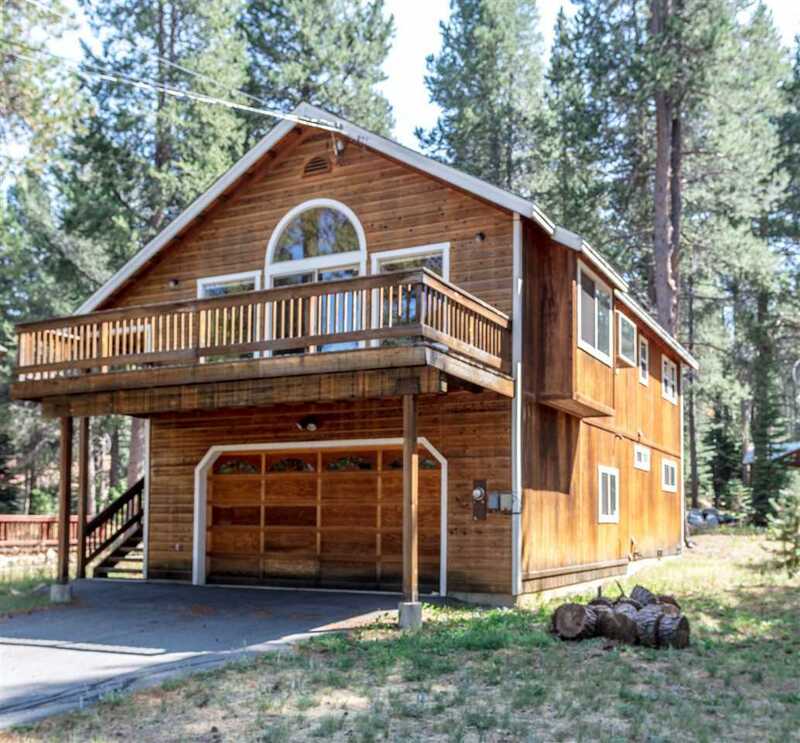 Minutes away from downtown Truckee for dining and shopping. Back on the market with no fault of the property. Call me for the current inspections.